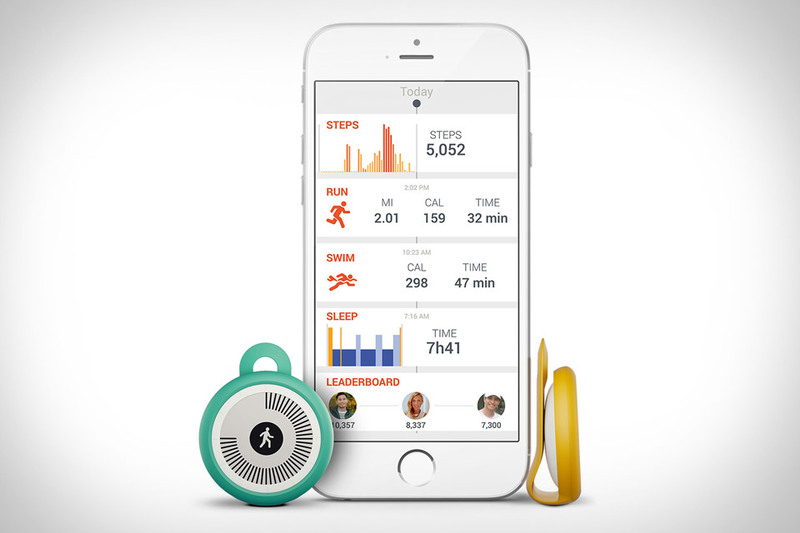 It doesn't do anything that most other fitness tracker don't. It just looks better doing it. The Withings Go uses a circular E Ink display to show your current progress in real time, while also functioning as a watch. It's water resistant down to 50 meters, so you can wear it in the shower, rain, pool, or ocean, automatically syncs with the well-designed Health Mate app, giving you in-depth metrics on your activity and sleep, and comes with a clip and wristband, so you can wear it like a watch, clip it to your belt, shoe, or pocket, or just throw it in your pocket like a coin. And don't worry about nightly charging — thanks to the E Ink screen, it can run up to eight months without needing to change its standard button cell battery.